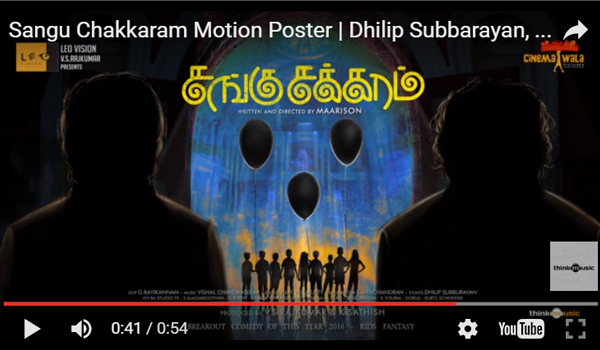 Sangu Chakkaram, a kid’s fantasy genre movie, is a story about 10 kids who find themselves lost in a haunted palace. A palace that is haunted by a daemon and her daughter. Few men have already sneaked in before the kids into this palace with criminal intentions in their mind. The kids instead of panicking start exploring the place. As the daemon taunts the men, they notice these 10 kids and plan to use them as bait to escape. However, the daughter daemon has got fond of the kids but the daemon doesn’t have mercy for anyone. The kids are left with nothing but their ideas and wits to thwart these men and escape from the daemon.